Spoilers are unavoidable in this review, so if you haven’t read the first two books, read at your own risk! 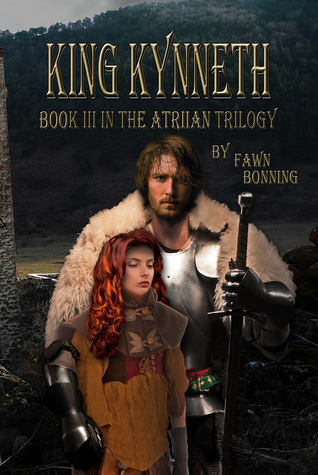 In the third book of the Atriia series, Kynneth Zeria has declared himself King after the death of his brother Jerrod. He thinks Christa is dead and blames Lor LaRosse for stealing her body. He vows revenge, but in truth, Christa and her two children are alive and living with Hannen in hiding. Dahla is raising the decoy “heir” at Cas Zeria. Kynneth is beating the drums of war, determined to bring the other Lors under his rule and defeat Lor LaRosse. When he papers the land with propaganda, Christa’s safety is compromised. Hannen orders her to never leave their home. Of course, circumstances intervene, and she is discovered. She may be able to stop a battle, but can she stop an all-out war? The book offers a calm beginning, following Sam/Hannen and Christine/Christa as they heal and rebuild. Their shared experience on both Earth and Atriia get a lot of play here, with some surprising and heartwarming results. 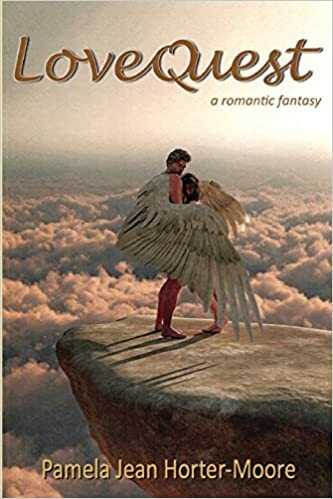 The first two parts of the novel are a great way to get reacquainted with the characters and the unique Atriian dialect—which can be a challenge—so there’s a glossary in the back if you need a refresher. Hannan loves her fiercely, but she struggles with the fact that he is her stepbrother. Even if they are not blood-related, she can’t bring herself to touch him, and if she does give in to her desire, another pregnancy would certainly kill her. Don’t let the lovely pastoral scenes lull you into a false sense of security. This is the Loper of Zeria and the Foul Fraigen Dropper we’re reading about! 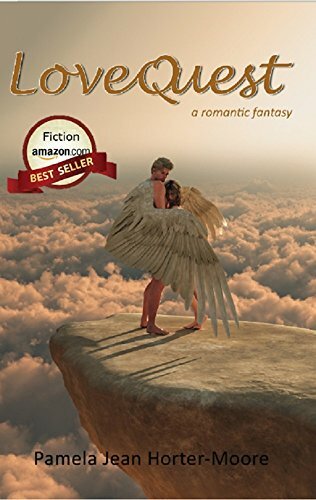 Passion, danger, and the madness of King Kynneth are spreading across the land, and Christa—or her legend—is firmly at the center of it all. Powerful men from all sides of the conflict want to use her for their own gain. Some want to kill her, others to use her as bait, or want to lock her away to sate their own lust for power. But Hannen can’t let her go. He stalks her with a single-minded purpose: make her his forever, or die trying. Christa Clavin again shows her bravery, even as she fights for her life through delirium, rage, and pain. She’s true to her headstrong nature, prone to ignoring advice she doesn’t want to hear while making incredibly risky decisions. Another constant is her sense of responsibility for the people whose very lives depend on her actions. Fair warning: some of the scenes in this book make the other two books pale in comparison. Some of the horrific situations are pure nightmare fuel; it’s no wonder Christa has so many bad dreams. The people of Attria think Christa Clavin, the Loper of Zeria is legend come to life, and indeed, her fate may be led by the hand of the divine Sola herself. It’s not hard to imagine her becoming a beloved hero of legend. I think fans of this series will certainly feel the same.